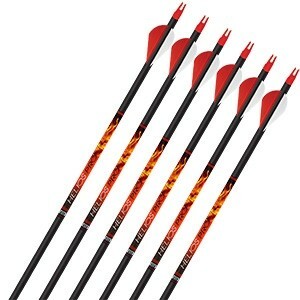 The new Easton Helios is one of the hottest arrows out. 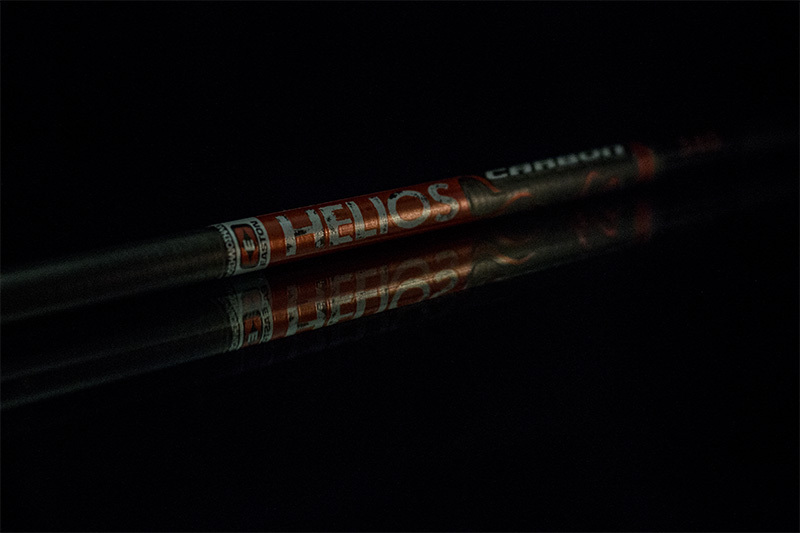 Made in the USA and featuring high-strength C2 carbon composite construction, this Helios offers great value and performance. Straightness: +/-.004", and weight tolerance: +/-2.0 grains. Black, micro-smooth finish & direct-fit Super Nock—installed. 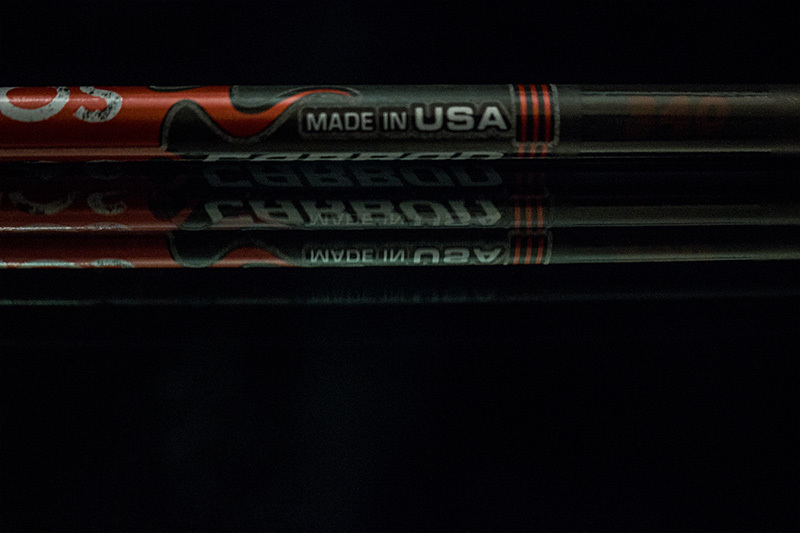 The right combination of speed, durability, and price. Watch out for this shaft. It's going to be a hot one! 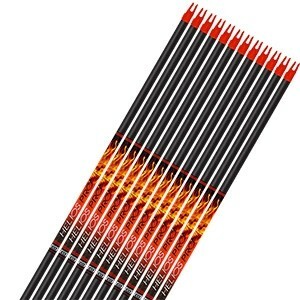 A BAFFLING SITUATION` We started to wonder how it is even possible for big-box stores to peddle millions in pre-fletched arrows. Are customers simply not noticing they're getting the shaft (no pun intended)? 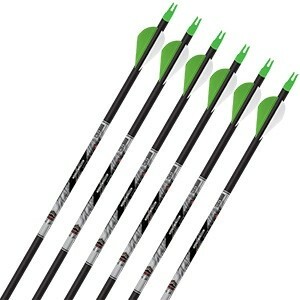 If getting second-rate quality isn't bad enough, buying big-box prefletch arrows offers another technical challenge. 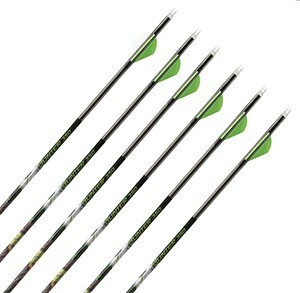 The arrows are not trimmed to fit your bow. 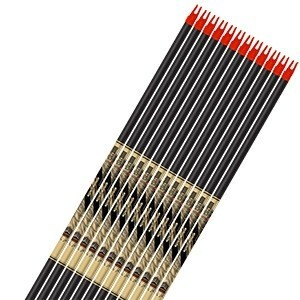 Most arrows come from the factory in full 30-33" uncut stock lengths. 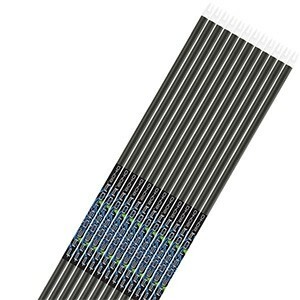 If you order arrows from a big-box store, that's exactly what you'll get, and it will be up to you to trim the arrows to length and install the inserts. And trimming high-density carbon arrows is one job that does require a proper machine. To properly trim a carbon arrow, you must use a high-speed 90Ãƒâ€šÃ‚Â° abrasive cut-off wheel, which most consumers do not personally own. So you must either find a local archery shop willing to trim your arrows or use the arrows at full length. 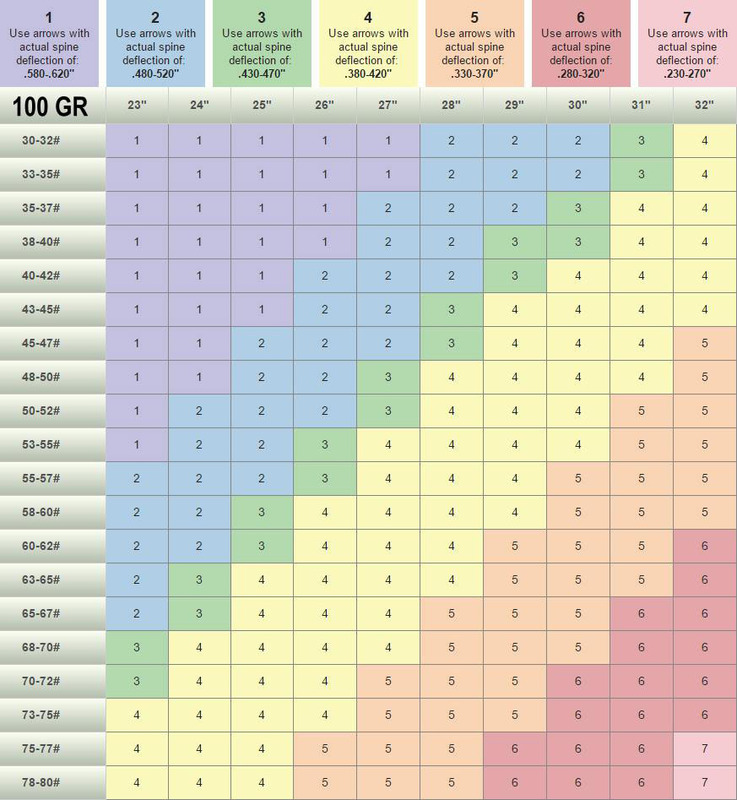 Unfortunately, shooting an excessively long arrow is detrimental on several levels. First, the extra length means extra arrow mass. But more importantly, the longer an arrow is, the less dynamic spine stiffness it has. 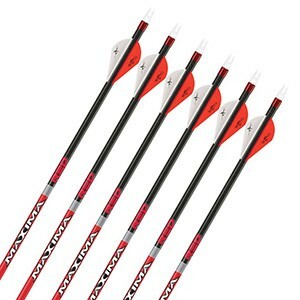 So even if you follow the arrow spine selection charts to the letter, if you don't trim the shafts to the proper length, you'll effectively be shooting an underspined arrow - which will certainly fly and perform terribly (plus you'll look like a Goober with all that extra arrow shaft hanging over the shelf). HOME IMPROVISATION` This naturally leads some customers to improvise with tubing cutters, jigsaws, Dremel rotary tools, and even hacksaws. Sometimes this turns out decent, but most of the time it's a disaster. 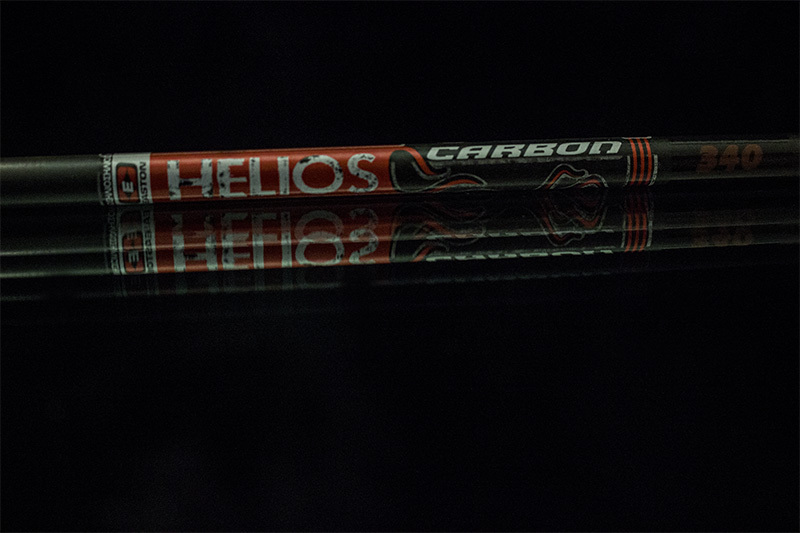 When you attempt to cut a carbon arrow with the wrong tool, you momentarily crush the shaft, splintering the carbon fibers at the point of contact - dramatically weakening the arrow shaft. 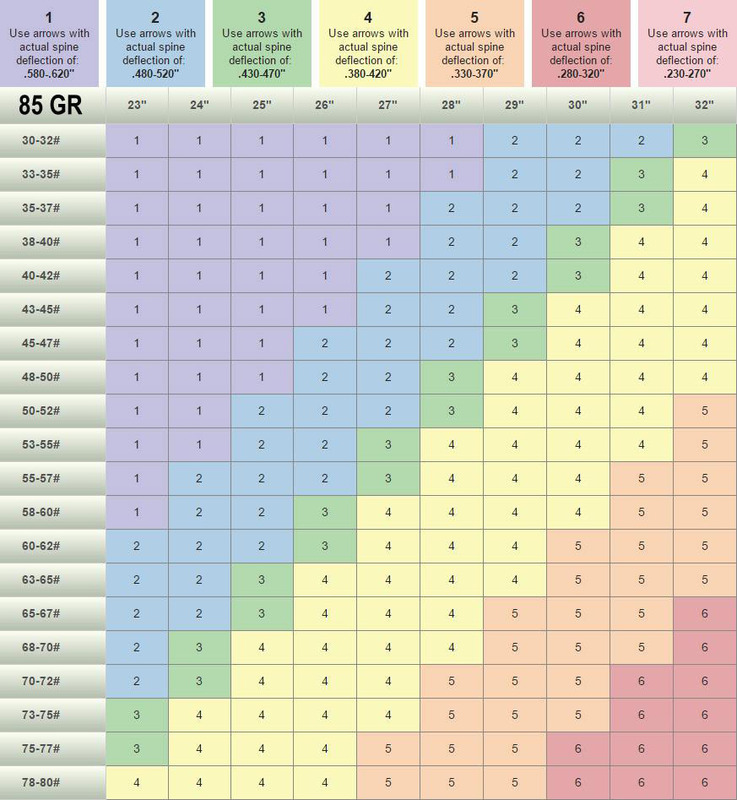 And even if you do manage a clean (looking) cut, you're likely not to have a square 90Ãƒâ€šÃ‚Â° angle. So when you install your inserts, the flange doesn't properly seat against the cut end of the shaft and/or the insert goes in slightly off-angle (depending on how tight the insert fit is). 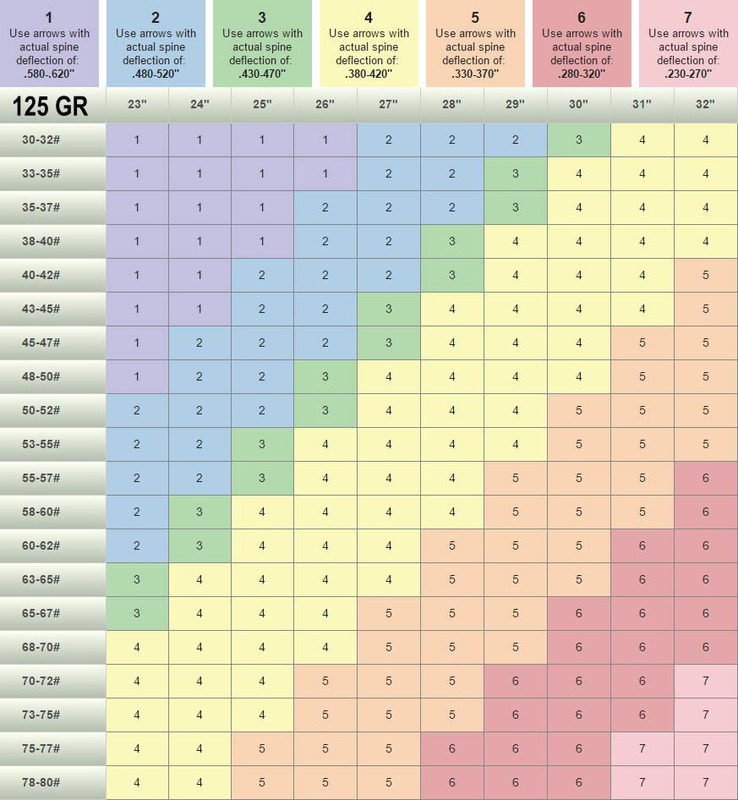 As you might imagine, this dramatically degrades the accuracy of the arrow set because the tips/broadheads are quite literally all pointing in a slightly different direction.